Malissa Dunnings is a self-proclaimed fitness nerd (well just a nerd in general) with an obsession for all things sports related. Due to her Louisiana roots, which requires one to have a deep love for fabulous food, she found it necessary to understand the science behind fitness and nutrition. She immersed herself in studying fitness and nutrition principles and researching scientifically studied approaches while using herself as a test subject. After college, Malissa spent 15 years in financial and healthcare sector. Her love quantitative data and fitness, lead her to the DEXA technology. Health and fitness-related data solutions became the perfect marriage of her two passions analytics and fitness. Searching for guidance to assist in this endeavor Malissa reached out to Tiffany Harlan to inquire about a possible partnership and the rest is history. Composition ID Houston opened in August of 2016. Malissa's passion is to educate clients about their bodies by providing them with the gold standard in data solutions. She offers scientifically validated recommendations when her opinion is requested. Her mission is to educate herself on health related matters in order to pass the information along to her clients to assist them in achieving their goals. She holds a bachelors degree Accounting, Masters in Business Administration, Precision Nutrition Pn1 and NASM Fitness Nutrition Specialist certification. Malissa enjoys traveling and spending time with her partner in crime Chris, spoiling her goddaughter Torrance and her nephews Lem and Tyree. Hobbies include fitness, reading, personal development, traveling and hitting up the vast culinary scene in HTown. Kayla is a Registered Dietitian, who completed her undergraduate work at University of Houston. She is very passionate towards general health/wellness and believes in a preventive approach based on her own personal experiences. She is also a nutrition nerd – always open minded and growing within the field of nutriiton. 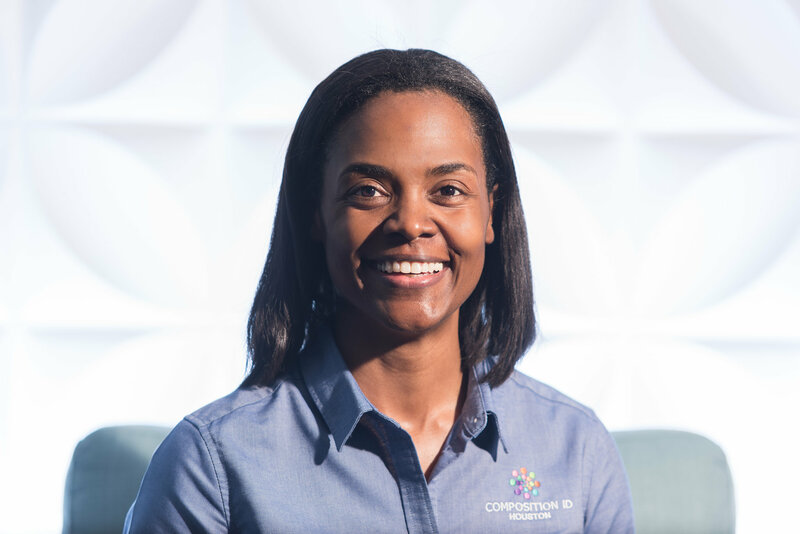 Her internship and prior work experiences have provided opportunities to grow through working within the community, providing education within hospitals, and working with collegiate level athletes. She is active with the Academy of Nutrition and Dietetics and currently holds the Legislative Coordinator position, as she takes pride in improving and advocating for Americas’ nutrition and health status. Kayla is a member of The Collegiate and Professional Sports Dietitians Association as well as Sports, Cardiovascular and Wellness Nutrition Dietetic Practice Group. You can find her in the kitchen experimenting with new recipes, critiquing coffee shops, delving into nutrition research and working out in her spare time. Kayla loves being active and challenging herself. She has previously competed at the national level for powerlifting, worked out at CrossFit gyms around Houston, and is currently training for a half Ironman.